We collect funding opportunities from a variety of sources, including federal agencies, private foundations, and corporations. Some of these opportunities are ongoing and others have deadlines. Please read the full funding opportunity and consult the funder's website before applying. 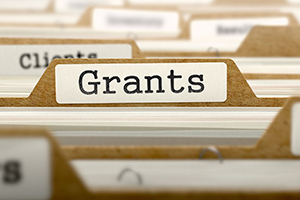 FYSB's open funding announcements are posted here on the NCFY website, on Grants.gov and on the ACF Funding Opportunities page. Feel free to contact us for more information.